Labor’s 2016 “Mediscare” has entered political memory as a campaign tactic that almost changed the game in that election. 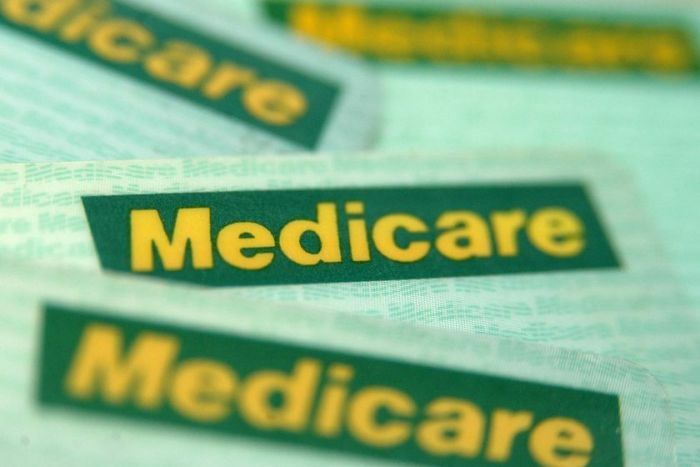 Using robocalls and text messages purporting to come from Medicare, government proposals to outsource management of back-office business became inflated into an all-out “privatisation” of Medicare. The hyperbole cut through because of a long history of Coalition hostility to Medicare as a universal health scheme. The then Turnbull government didn’t lose the election, but it became accepted wisdom that the Mediscare campaign contributed to the loss of some seats. After three years of debate about the role of private health insurance, and individuals’ responsibility to pay for their own health care, universal health care was re-established in 1984 by the Hawke Labor government, under the new name: Medicare. But rather than backing Mr Howard’s plan, voters delivered a string of Coalition electoral losses. Mr Howard’s 1996 electoral success relied on defusing the Medicare issue. He assured voters that “Medicare will remain totally in place under a Coalition government”. However, he retained some of his ambivalence. Mr Howard supported Medicare’s role as a “safety net” to support people with few financial resources. But the Coalition believed those who could afford it should pay their own way, through private health insurance. The Coalition has been determined to avoid this trap again. The Turnbull and Morrison governments have underlined support for Medicare. The Medicare Guarantee Fund was established in 2017 to emphasise this commitment. Tax dollars generated by the Medicare levy (minus the portion set aside for the National Disability Insurance Scheme), go into the fund. These are topped up with enough personal income tax receipts to meet the combined cost of the Medicare Benefits Schedule (MBS) and Pharmaceutical Benefits Scheme (PBS). But the fund has been criticised as mere rebadging and an “accounting trick“. It offered no new funding or new policies; it simply changed the name of existing policies, and extended the definition of “Medicare” from payments of medical benefits to include pharmaceuticals. In the field of hospital funding, Labor’s “Mediscare 2.0” focuses on a $2.8 billion “cut” in funding to the states to pay for public hospitals. 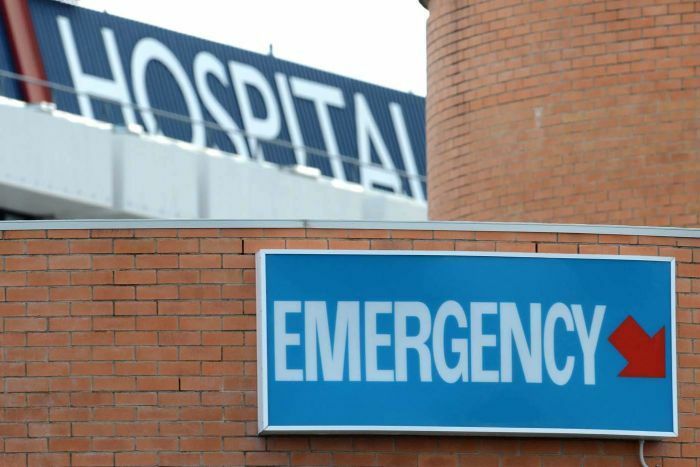 The Coalition, under Turnbull, offered to return to funding 45 per cent of the cost of public hospitals. The Labor-held states rejected this, and Shorten has now promised to restore this to 50 per cent. Labor has made traction with these attacks, though much of the detail has been lost or confused in media soundbites. 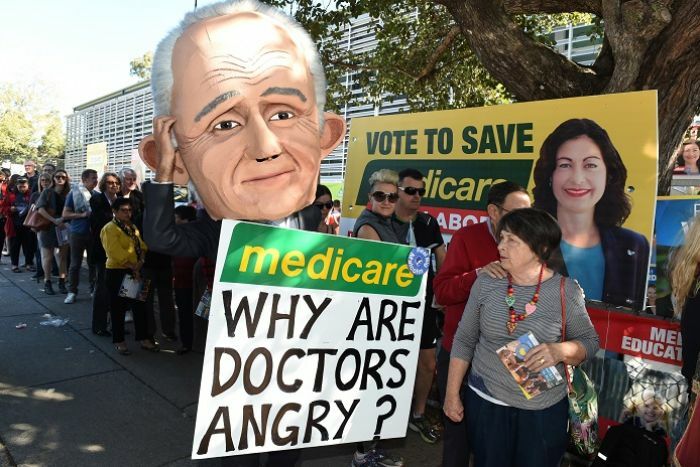 Election campaigning in health has forced the Coalition to accept how much Australians value Medicare and the principle of universal health coverage. As the common ground between Labor and the Coalition expands, we may be able to have a more rational debate over Medicare’s virtues and deficiencies. But not in the partisan heat of an election. Jim Gillespie is deputy director of the Menzies Centre for Health Policy and Associate Professor in Health Policy at the University of Sydney. This article first appeared on The Conversation.